GPSy (TM) Digital Map Support: A comprehensive list of all of the digital maps available on the internet. Historical Maps Historical Maps of Russia from the Perry-Castañeda Library Map Collection (University of Texas at Austin). Maps & Mapping Agencies: List of different types of maps and mapping agencies covering almost all countries. 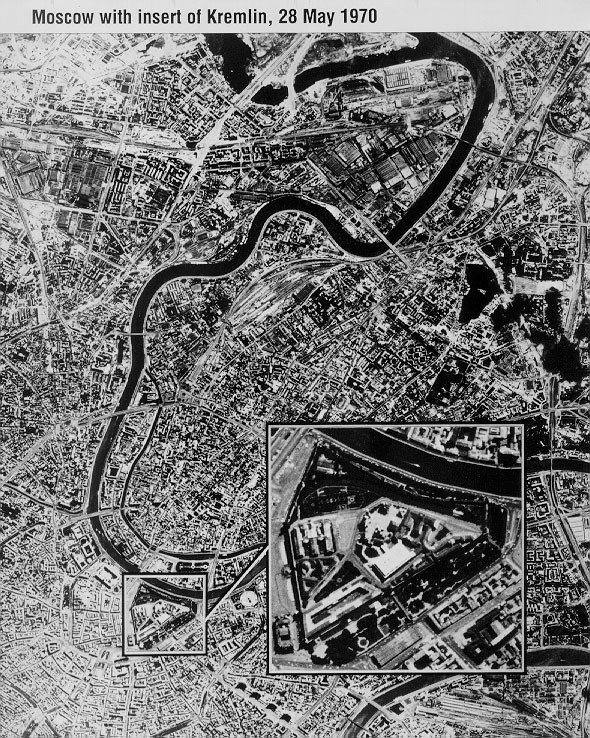 Missing Maps Digital cartography produced by the Russian General Staff's Military - Topographic Directorate. Russia and the Newly Independent States (from "CountryWatch.com): Clickable map for basic information on countries in the region, along with images of national flags and a currency converter. Also includes essays on the people, history, economy, agriculture, energy, metals, and the environment . A Russia Phototrack - all regions of Russia by pictures: Annotated directory of links for a wide range of information on and photographs for Russia and the former Soviet Union, with an emphasis on cultural and tourist information. Russian and Former Soviet Republics Maps Maps from the Perry-Castañeda Library Map Collection (University of Texas at Austin). FEEFHS Map Room: Map index of the Federation of East European Family History Societies (FEEFHS). The FEEFHS East European Map Room has a 51 map collection from the Comprehensive Atlas and Geography of the World (published by Blackie and Sons in 1882 in Edinburgh, Scotland) cover almost all of central and eastern Europe, including all of the German Empire and the Russian Empire. This includes European Russia (east to the Urals) and trans-Ural Asian Russia (Siberia and the Pacific). Russia: The European part of the Russian Empire of 1882 is now posted in ten maps. Asian Russia is represented by seven maps. Russia - regions, population, geography: The site provides maps of the social-economic regions of the Russian Federation, timezone maps, topographical maps and an information about cities, regional centers and krai centers. The Former Soviet Union map: This map shows the country prior to the break-up, which was due in part to independence being granted to some states. Worldwide Directory of Cities and Towns A directory of a large quantity of cities and towns sorted by country. Click here for maps of 255016 cities and towns in Russia! Slovar: Provided by the "Irkutskij Express", the dictionary explains various terms concerning history, culture and religion (in Russian). Database of Nupi Center for Russian Studies: The Centre for Russian Studies has been set up by the Norvegian Institute of International Affairs (NUPI) and it focuces mainly on the fields of Russian politics and society, foreign policy, Russia's regions and centre-perifery relations. Although the research interests of the Centre are not primarily historical, the Centre has a very good database of regions, ethnic groups, administrative units, political groups, federal subjects and institutions. Ethnic groups from the NUPI Centre for Russian Studies Database. Contains information on around 100 ethnic groups living in Russia, with geographical distribution (among Russia's regions). Ethnologue: Russia, Asia: The data given here are all taken from the Ethnologue Language Archive, a computerized database on languages of the world wich includes language maps, overview of the characteristics and specifics of the languages spoken in the various regions, bibliographical references, names of languages and dialects, and a language family index. Ethnologue: Russia, Europe: The data given here are all taken from the Ethnologue Language Archive, a computerized database on languages of the world wich includes language maps, overview of the characteristics and specificities of languages spoken in the various regions, bibliographical references, names of languages and dialects, and a language family index. Rulers of Russia from Rurik to Nicholas II: This web site is a cover page for biographical sketches of Russia's rulers from the grand princes of Kyiv to the "Emperors of all Russia" and has about 30 geneological charts on line with the majority of the names in the charts linked to brief descriptions of the individuals. There are also tables of chronological events and an alphabetical register. Useful for students. Russia - A Country Study (U.S. Library of Congress): Profile prepared under the Country Studies/Area Handbook program of the U.S. Department of the Army. Provides a detailed overview of the people, geography, history, society, environment, economy, government, foreign relations, and armed forces. Last updated the 26 of October 2001.